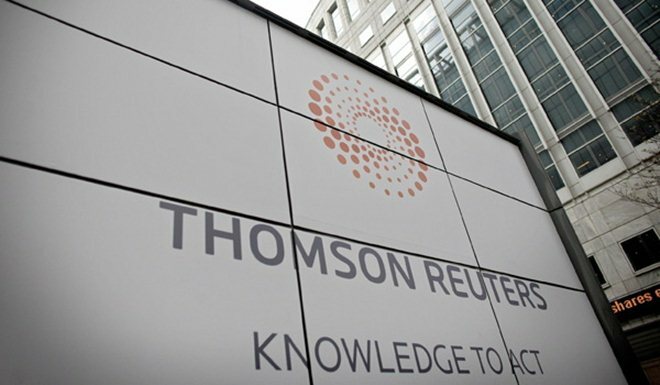 Reuters is dropping comments from its news stories, the publication announced today. Much of the well-informed and articulate discussion around news, as well as criticism or praise for stories, has moved to social media and online forums. Those communities offer vibrant conversation and, importantly, are self-policed by participants to keep on the fringes those who would abuse the privilege of commenting. In simpler words, news stories are playgrounds for comment trolls and keyboard warriors. Whether Reuters no longer wants to make that sort of vitriol so readily visible on its pages, or it simply doesn’t want to deal with having to weed out the abusers itself, is unclear. Opinion columns and blogs will continue to retain comment sections so that authors can interact with readers, but otherwise Reuters is encouraging users to take to Facebook or Twitter to voice their opinion on news pieces. With comments being so ubiquitous online and a key part of maintaining engagement, it’ll be interesting to see how this change might affect Reuter’s readership. Several websites have dropped comments over the past few years over similar reasons, but few as prominent.